A growing trend in southern California is pairing food with spirits and beers. 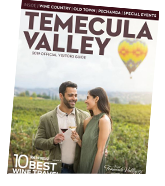 In Temecula Valley, there is more than just award-winning wines to compliment a great dining experience, there are also several craft cocktails and beers from some of the region’s most popular places to gather with friends. Chefs, mixologists and brew masters are merging their creativity and shopping local for their ingredients like spices, oils and teas to inspire innovative and complex pairings. Chefs have redefined classic bar food while bartenders, mixologists and brew masters are breaking down the traditions and opening new tasting possibilities. Bringing the casual flare and upbeat atmosphere to the visitors are PUBic House, Devilicious Eatery, Crush & Brew, Espadin, Lobby Bar & Grill at Pechanga Resort Casino, 1909, Matty G’s Steakburgers & Spirits, and Texas Lil’s Mesquite Grill. Here are the top pairings chosen by their owners, head chefs and managers. 1909 - Crab and Shrimp Empanadas: Crab, shrimp, cream cheese, chimichurri, corn relish, Cotija cheese and cilantro in a fried wonton shell; paired with 1909’s Cedar Smoked Old Fashioned: Woodford reserve bourbon, raw syrup and angostura bitters served neat with a orange zest. Crush & Brew - Whiskey Burger: Fresh American wagyu, Four Roses whiskey, caramelized onion, sautéed jalapeno, sriracha aioli, pepper jack cheese, pretzel bun served with chips; paired with a local stout from their rotating selection of draft beer. Devilicious Eatery - Bacon Wrapped Mac and Cheese: Hickory smoked bacon, smoked Gouda mac and cheese, house-made chipotle aioli; paired with Refuge Brewery’s Smash IPA. Espadin - Combo Fajitas for 2: Chicken, steak and shrimp, achiote, chipotle, peppers, onions tomatoes, lime, fried jalapeno; paired with Espadin’s house margarita with mezcal that adds a smoky, citrusy complexity, complementing the dish. Lobby Bar & Grill at Pechanga Resort Casino - Steak & Frites: Succulent steak served with a choice of blue cheese butter, peppercorn crust, bordelaise sauce or garlic herb butter; a farm-fresh arugula salad and hand-cut seasoned fries. This pairs well with Café Mora: Patron XO Café Tequila (infused with coffee), fresh ginger, muddled fresh blackberries and a spritz of lime juice. Matty G’s Steakburgers & Spirits – Field of Dreams Burger: Two steak burger patties, Ghost Pepper cheese, sautéed mushrooms, chipotle aioli, and pickled jalapenos on a Brioche nun, with a side of fried pickles. This pairs well with Matty Mule: Muddled maraschino cherries, whiskey, lime juice, and ginger beer. PUBlic House - Duck Curry: Duck confit a top cauliflower rice finished with coconut Thai curry; paired with Public Speaker: Ghost pepper tequila, charred pineapple, cilantro & citrus. 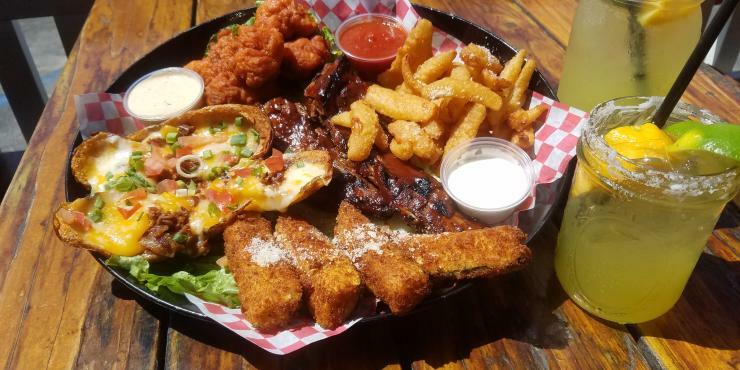 Texas Lil’s Mesquite Grill - Lil’s Sampler Platter: Buffalo hot wings, riblets, tater skins, zucchini sticks, and onion petals, served with ranch, BBQ sauce and their special Tornado Sauce. This is all the favorite appetizers on one plate, and there is enough to share with two or three friends! A suggested pairing is their “on the rocks with salt” margarita (Voted Best $5 Margarita). 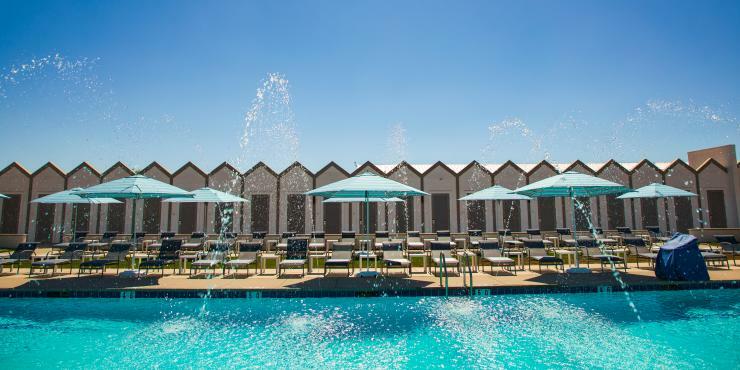 Great food and drinks in Temecula Valley Southern California Wine Country give more reasons for travelers to stay, and with so much to do, they have more reasons to extend their stay to three to five nights. For lower rates with no crowds, a Sunday through Thursday stay is recommended. 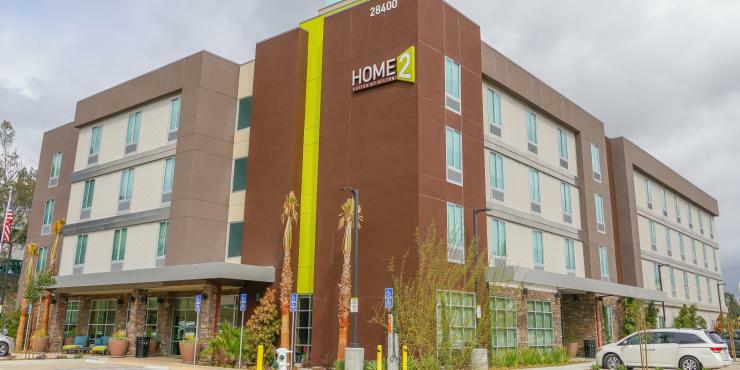 More information about the destination can be found at VisitTemeculaValley.com.